With all the hoopla about social media and social networking these days, it’s easy to get confused. Never fear. A tweet is still the sound a bird makes. Flicker is what happens to the lights when the power is going out. And my space is the section of the closet for my clothes … not my husband’s. With social media, there’s just one more layer you need to add to all that! This quick intro tutorial will get help you become fluent in Web 2.0 (the latest wave of internet-based services that emphasize interaction and collaboration) and start using them to promote your cause or your business! Social Media vs. Social Networking – What’s the Difference? Social networking. 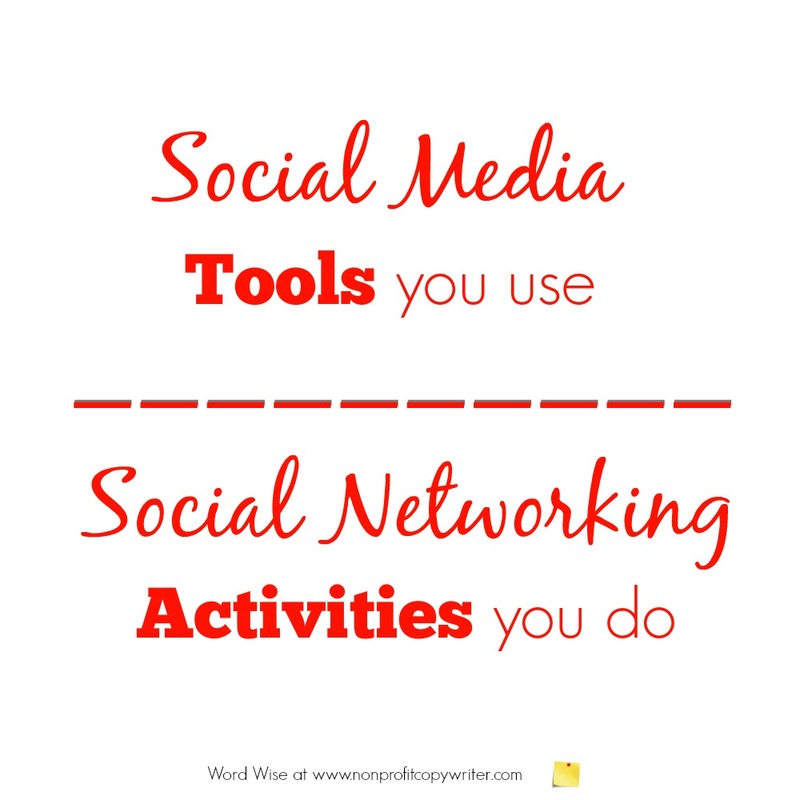 This term describes your activities using online tools. You engage in social “networking” by connecting and interacting with others online on blogs, forums, boards, wikis and sites. Networking is what you do within those platforms once you’ve created an account or built a profile. Here’s a quick alphabetical summary of today’s most-easily recognized social media online tools and what networking opportunities they provide for your organization. Blog: a “web log,” like a journal written online and viewed by others. Blogs are websites with entries posted in reverse chronological order. Content-rich blogs often have topical indexes. For those who want to be seen as “experts” or who want to develop a following, blogs are especially beneficial, though time-intensive. Bloggers use log entries to write about their area of expertise. Readers post comments and ask questions which other readers can see. Regular posts generate regular readership. Readers can receive blog posts by subscribing to its RSS feed (short for Really Simple Syndication.) 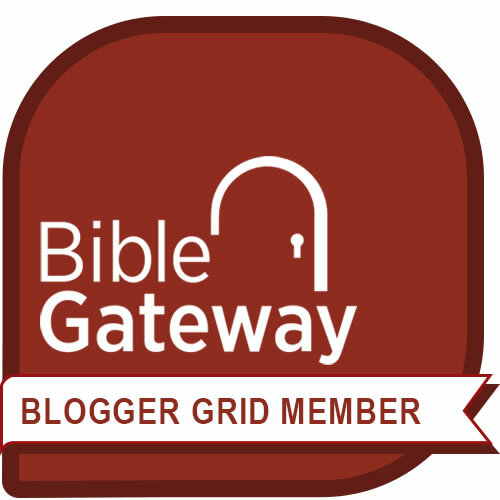 Blogs can be free to set up and maintain when you use WordPress or Blogger. Facebook: free-access social networking site that allows individuals or groups to create personal profiles and interact with others online, including a Causes application. Nonprofits are increasingly using Facebook pages for fundraising campaigns. Internet gurus say Facebook fundraising is in acceleration mode as a development tool. Flickr: image and video hosting website. Registered users create profiles and can share images either through private accounts (allowing access to select individuals) or public accounts (sharing images with all users). Special software helps users organize and categorize photos. Users can request permission from other members to use images on their websites. Internet forum: AKA a message board, a forum is the online equivalent of a traditional bulletin board. Forums are often included on website as a way for readers to interact about a shared interest, such as gardening, politics, fashion, hobbies, or sports. Users comment on discussion topics; a series of comments (“posts”) is called a “thread.” The forum becomes a virtual community. LinkedIn: a business-oriented website used for professional networking. Registered users maintain personal contact lists. MySpace: free-access social networking site, like Facebook, which allows individuals or groups to create personal profiles and interact with others online. MySpace differs in that it was created with entertainment and music as a profile key ingredient; Facebook’s interface, on the other hand, centers on information. Users can add a Cause Application to their MySpace profiles to promote a nonprofit cause. Pinterest: a virtual bulletin board that lets you organize share your favorite things on the web, discover others “pins” (images), and get inspiration from people who share your interests. Twitter: a free micro-blogging service. Authors can send and read others’ updates, known as “tweets,” which are limited to 140 characters. Readers who subscribe to others’ updates are known as “followers.” Brevity and instant messaging are Twitter’s strengths. By building a large collection of followers, leaders can cultivate publicity on Twitter. Wiki: a webpage that can be edited collaboratively using special wiki software. Becoming a contributor to a wiki page or even starting your own wiki page is a good way to promote your cause. An easily-recognized example of a wiki is the internet giant Wikipedia. YouTube: a free video-sharing website. Registered users can upload and share personal videos. Unregistered users can view uploaded videos. YouTube allows even a freelance writer or the smallest nonprofit to tap into the power of video for promotion. Del.icio.us: web bookmarking service for storing, sharing, and discovering website bookmarks. Google+: a platform for sharing and video chat with your circles and groups of friends. StumbleUpon: a way to discover new and interesting web pages, photos and videos across the Web. Tagged: a social discovery website allowing consumers to search for and connect with other users. Technorati: search engine that indexes blog content.